Looking for something else? Fill out the form at the very bottom of this page and my awesome team will get you taken care of. I work with people privately and in my signature courses, events, and retreats. 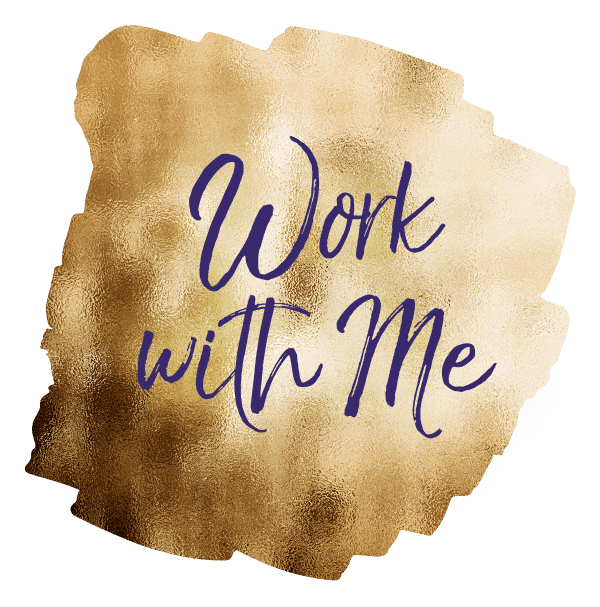 To explore working together, your first step is to fill out your name and email below and you’ll be sent some questions to fill out and send back to me. Then I’ll know more about what you’re looking for and we’ll either book a time to chat or I’ll make some recommendations that will be a better fit based on what you submit. Please note, that these sessions are not a free coaching session but a session to explore how I can support you. These are no-cost, no-pressure chats and if I genuinely feel that I can support you in what you are looking for, I’ll make some recommendations of how we can work together. Have a business that’s making a minimum of $50k or more a year and have the desire to grow it. Have a website (even if it’s really bad). Are open to energy and using tools to clear blocks and BE your magic. Are coachable and accountable, which also means willing to trust yourself and honor your intuition while you receive support. Are on a path of personal and spiritual development. Are ready to activate the magic in your life and create beyond what you think is possible. Are likely creative, intuitive, empathic, and you are good a lot of things, which can be hard to know what to focus on. Know there is another possibility for our world and would like to create change. Are willing to have things be a whole lot easier and joyful; you’ve moved on from things having to be hard. Ready to CREATE a life and business that you know is possible. Would you like to explore working together? Fill out your name and email and you’ll receive questions to fill out and send back to me. After I receive your replies, you’ll hear from me with either a link to book a session or some suggestions of other possibilities. Awesome! Your next step is on the way to your inbox. Of course, I'm adding some sparkles of magic your way too! 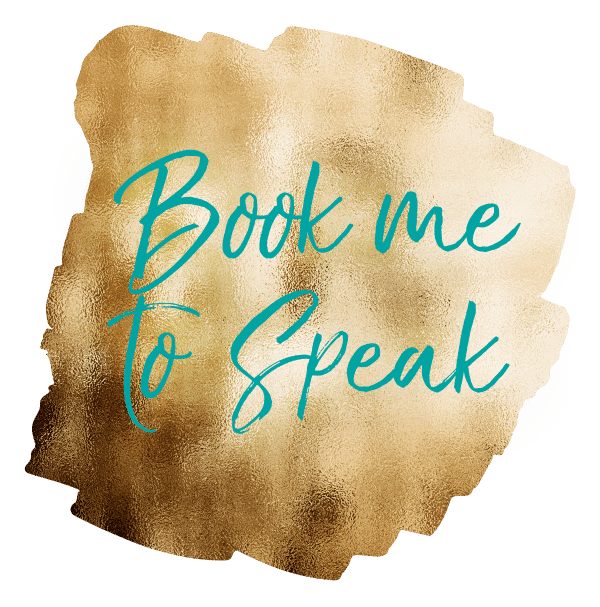 I speak on topics including Intuitive Marketing, Business Alchemy, Live Events, and a variety of other biz topics. You can count on me to bring great content and deliver value to your audience. My style is real, transparent and focused on value for your audience. 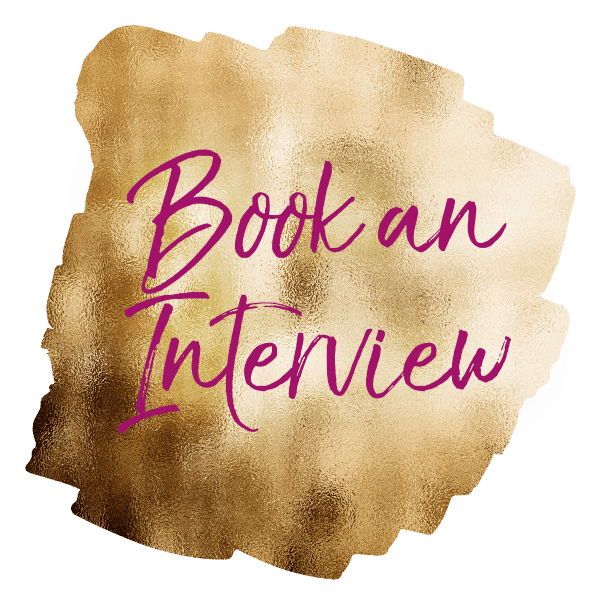 If that’s what you’re looking for, send all of the details, including speaker requirements and a lilnk to your show or the landing page to your interview series to team [@] angellajohnson.com. As a heads up, I don’t typically speak on telesummits that follow the formula of 10+ speakers and require their speakers to have a minimum list size and send 2+ solo emails. 😉 I much prefer to contribute top-notch content and create value for your audience so if you’re just after the numbers, it’s probably not a fit. If you’d like to co-create magic together and for your audience, let’s connect! I’d love to know more about your event or workshop and how I can be a contribution to you, your audience and your vision. I wonder what we can create and how much fun we’ll have changing lives? Whether you’re looking for a keynote, hands-on workshop, or something else that’s super fun for your event vision, you can see my speaker page here or fill out the form below to get in touch with my team. I love collaborating with other change-makers and look forward to seeing what we can create together.